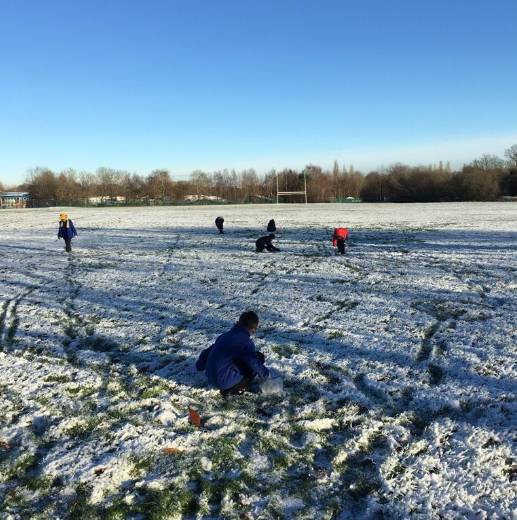 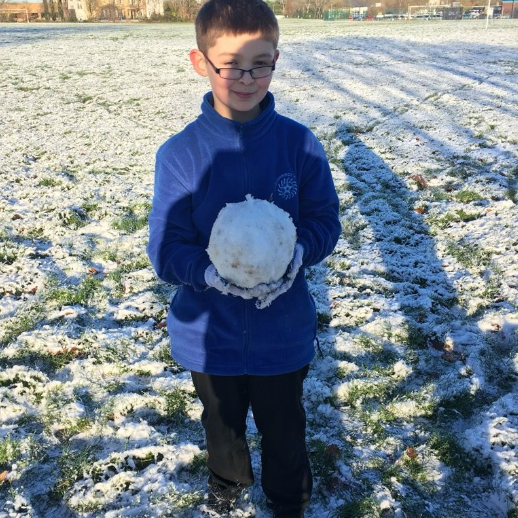 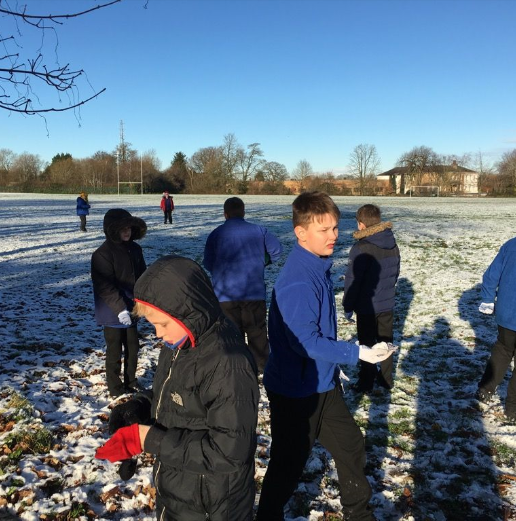 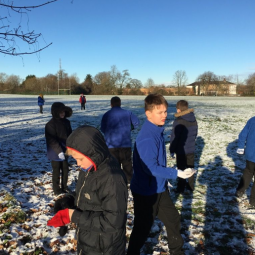 Our Primary pupils have been getting into the Christmas spirit over the last seven days: spurred on by the snowy weather at the start of the week they have been working hard on making Christmas decorations and rehearsing their Christmas ‘production’ for the last day of term. 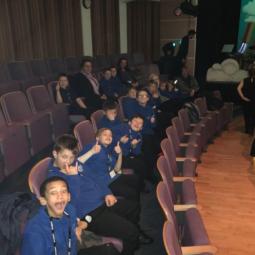 On Tuesday they visited the Grange Theatre to see their pantomime production of ‘ The Wizard of Oz’, which the boys really enjoyed. They have been finishing each day with a festive story time reading of ‘A Boy Called Christmas’ by Matt Haig.